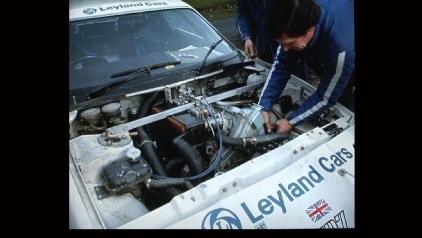 Brian drove everything from a Frogeye Sprite to Minis, Triumph 1300 4WD, Triumph 2.5PI all the way to the first generation TR7 rally cars. 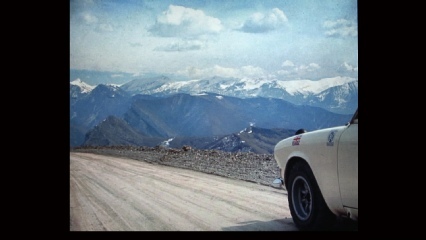 He came second on the most famous rally of all time, the 1970 World Cup Rally and Dave Bullen brought along his replica of Brian’s amazing rally car to give everyone attending an idea of what it must have been like on those 500 mile plus stages through the dust and gravel of South America. 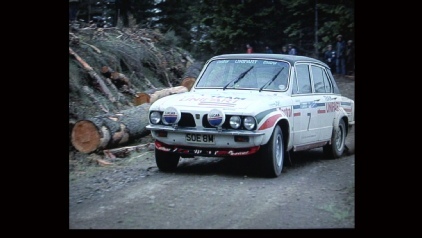 This is a personal guided tour taking in every car and every notable rally as Brian leads us on an historic and amusing journey through his rally career until the end in 1978 when he and his long time co-driver, Johnstone Syer, won all seven rounds of the Sedan Products Open Championship to take the title. 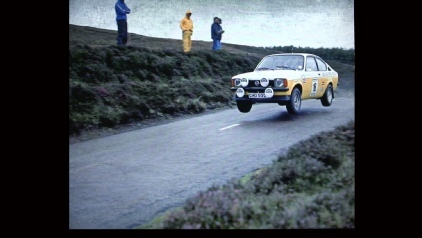 A fitting end to a wonderful career during the heyday of rallying. 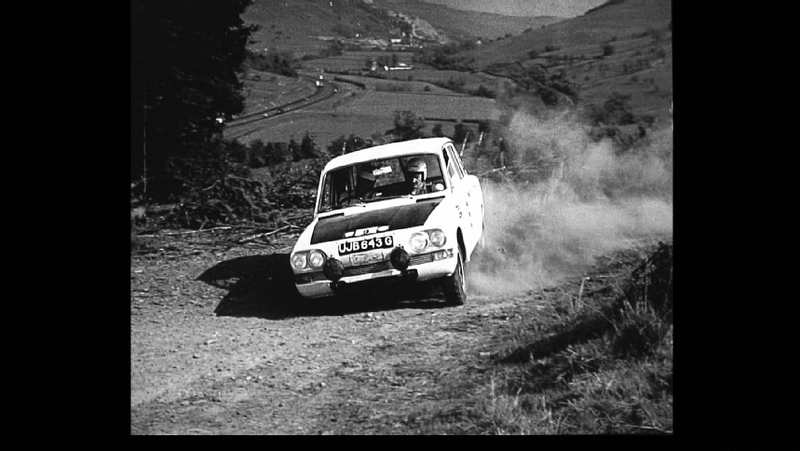 Brian first joined the Harrow Car Club in 1959 which gave him an excellent introduction to rallying and lead on to his first ‘Works’ co-drive alongside the great Eugene Bohringer on the1962 RAC Rally. 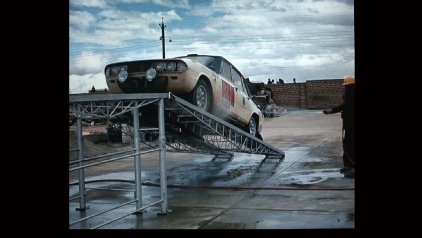 He joined the BMC team in 1963 - a team he stayed with through the British Leyland mergers until he joined Opel in 1978. 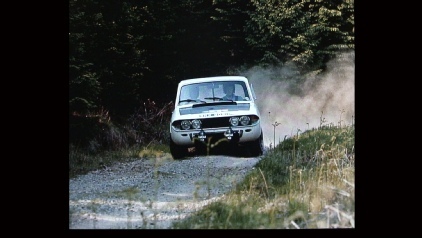 This meant he was at the top throughout the entire ‘Golden Age Of Rallying’ and gave him a unique perspective on that unrivalled era. 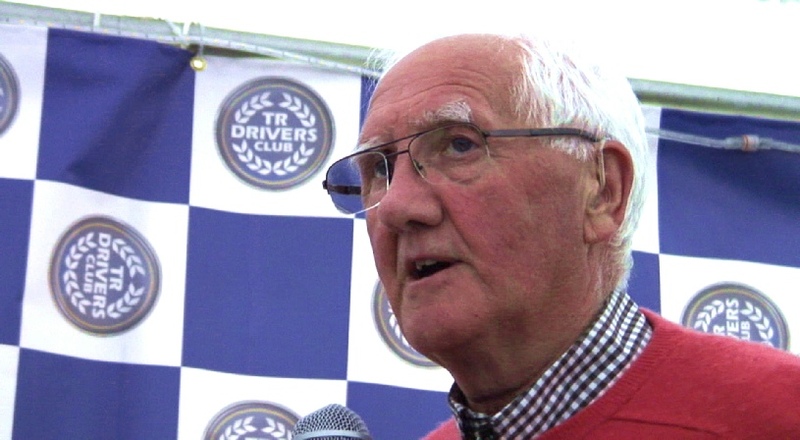 Filmed on a stormy evening in the marquee at the TRDrivers Club national weekend, this is Brian Culcheth’s famous illustrated after dinner speech where he details his enitre ‘works’ rally career. 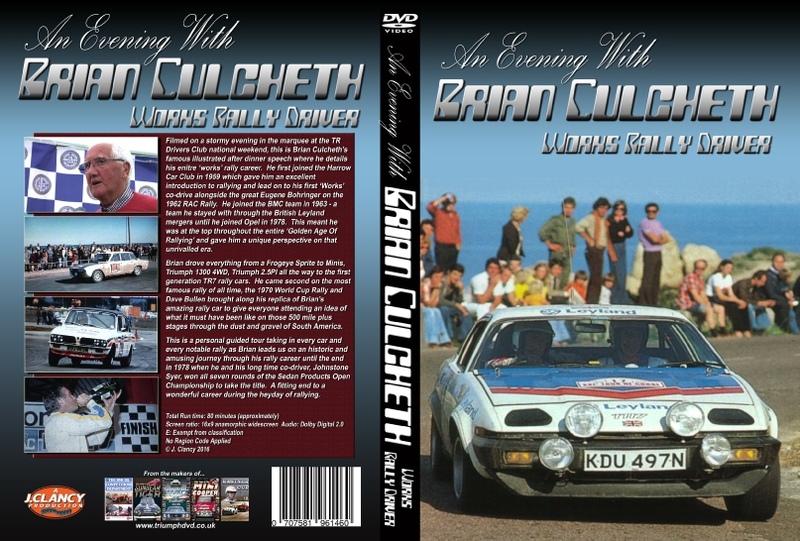 To purchase the DVD use the buttons below. Postage within the UK is free so please ensure you use the correct option - UK, Europe or Rest of the World (ROW). NTSC copy will be shipped to North America and other NTSC countries.